Surrey Space Centre report that the STRAND-1 satellite is healthy but they have had new ground station teething problems. That has diverted effort and delayed the eagerly awaited switch-on of the Google Nexus One smartphone carried by the CubeSat. 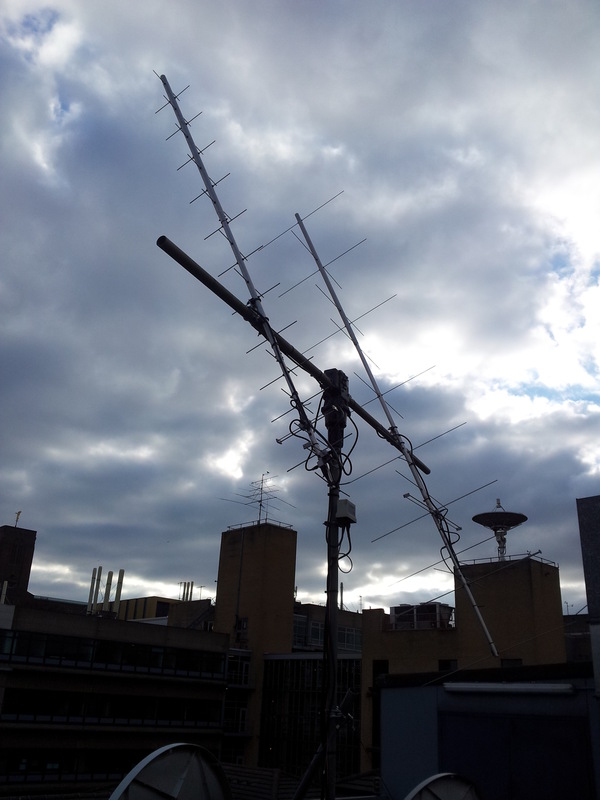 The team are currently scouting University of Surrey rooftops for a better antenna position for STRaND-1.